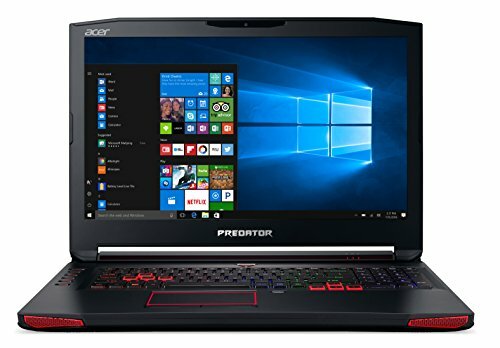 Here we have rounded up multimedia laptops on the basis of many expert reviews and Amazon ratings and considering the above-given features. 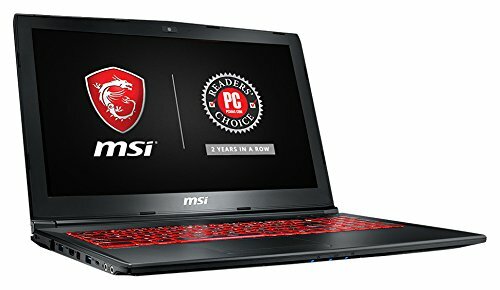 Most of the laptops in this list are i7 core processors with 2.4GHz or more speed, 8 GB RAM, 1 TB hard drive, 15-17 inch screen size, built-in audio, decent graphics processor, and battery. Some of the top manufacturers of the best laptops for multimedia are Asus, Lenovo, MSI, Dell Alienware and Toshiba. 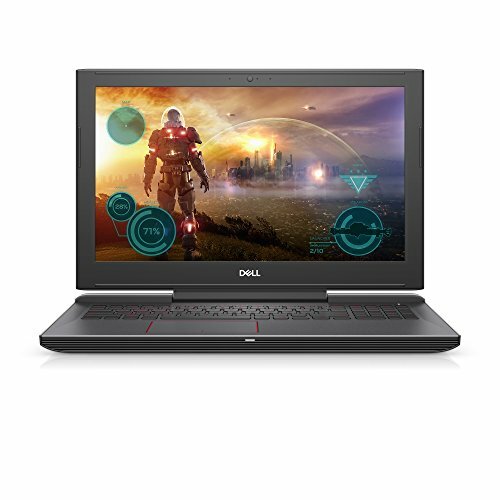 These laptops are very good for playing games, multimedia editing, video editing. 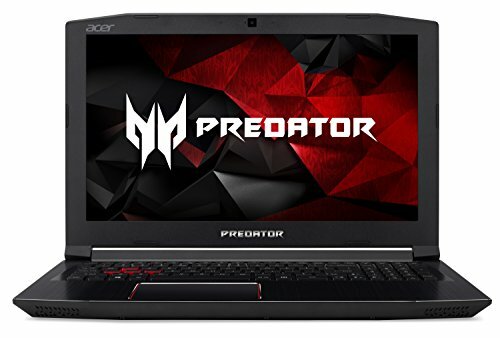 The best multimedia laptops have to have the best-in-class specifications and should be sturdy enough to handle games that are roughest on the GPU. Apart from that, dealing with high-resolution movies and multimedia applications are some other common tests a multimedia laptop has to pass. With a 10/10 for each laptop, the top five laptops listed above are great for the above-mentioned usage requirements. The rock-sturdy Asus ROG GL502VS with a 15.6” display, Intel Core i7, GTX 1070 GPU, 16GB RAM, 256GB SSD + 1TB HDD is a great multimedia choice. Perfect for gaming on-the-go, the laptop is also slim enough to be used while commuting. The popular best-selling laptop Razer Blade could be your choice if you want to completely personalize your laptop. Its apt 14” display which projects pictures rendered by the mighty NVIDIA GeForce GTX 1060 is also VR-ready. However, some of the unique features of it are the ‘Chroma lighting’ keyboard, CNC cut Aluminum built and Thunderbolt 3 ports. For ultra-fast access and file indexing, it has 512GB SSD storage for that extra push to perform. 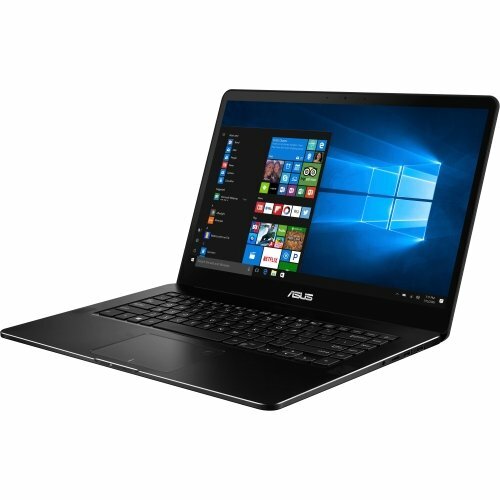 However, another gaming laptop with a GTX 1060 GPU, 16GB RAM, and Core i7 is the Asus FX502VM, quite apt for gaming and extreme graphics software. Realizing how important a good amount of storage is, the Asus has augmented its multimedia jewel with a 128GB SSD + 1TB storage which is more than enough for anyone. The Apple MacBook Pro claims its presence with the strength it draws from its powerful Intel Core i7 processor, 16GB RAM, 256GB SSD and a 15.4” Retina Display. Apple recently unveiled the ‘Touch Bar’ which works adaptively to assist you just like a person would, by suggesting you the shortcuts you need to have on your fingers and the good news is that this MacBook Pro has it. 4 x Thunderbolt 3 Type-C ports cement its stance among the best laptops by Apple. And with AMD Radeon Pro 450 GPU, the MacBook Pro is tough enough to be noticed. However, we kept the most powerful for the last and this will certainly blow your mind away. The MSI GT73VR Titan Pro-201 with a 17.3” display and GeForce GTX 1080 GPU and Intel Core i7, coupled with 64GBs of RAM is sure to induce goosebumps in every gamer. And seriously, you can donate that external hard drive you carry, because if you decide to bring home the MSI GT73VR, you get 1TB SSD storage to shelter your most important data or hugely sized games.